MDAA had the honor to bring together the GCC (Gulf Cooperation Council) leaders in air and missile defense in Abu Dhabi, UAE. 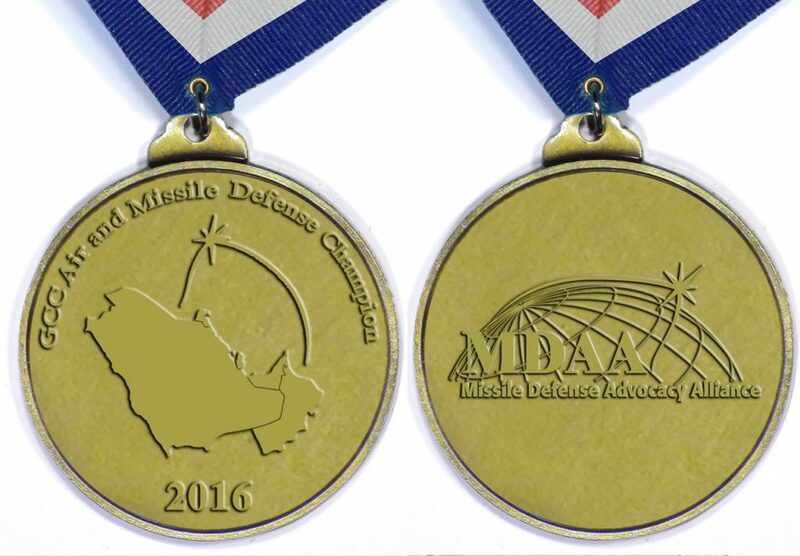 The event recognized and honored member-states of the GCC and their excellence in collective air and missile defense. Countries honored during the ceremony were Bahrain, France, Jordan, Kuwait, Saudi Arabia, Qatar, UAE, and the United States.